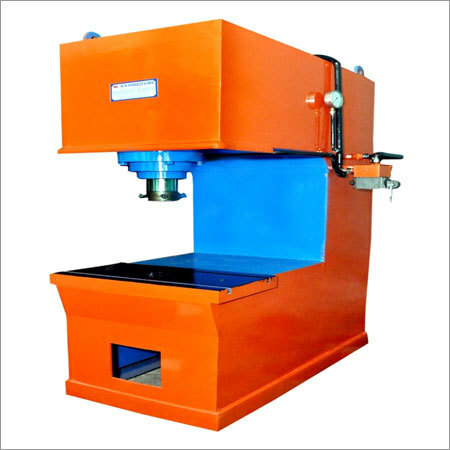 C- Type Hydraulic Press Machine is the most versatile range of hydraulic press with no size limits. The machine is designed in such as way that it can be easily adapted to any process. This can be configured in any position either vertical or horizontal according to the process as well as space available. With accurate and modern control technologies, the array ensures that the presses are designed for efficient production of the best. The operator can easily access the machines from all the sides of the press so it is well suited for numerous different applications. The C-frame machine derives its name from the shape of the frame. It provides an open work area with increased accessibility. It is ideal to be used when multiple presses are employed for any progressive operation along with automated material handling parts. 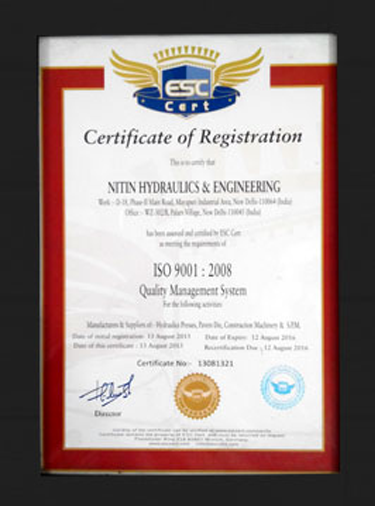 This comes with maximum tonnage due to the reliable and efficient design. Hand Lever Operated or Foot Switch. 3 H.p. to 10 H.P. Specially used for Sheet Bending.